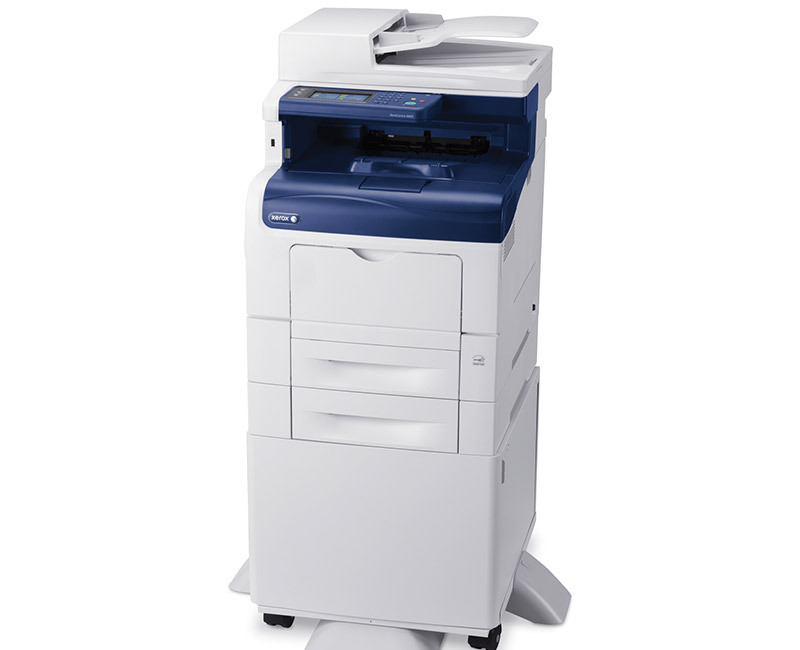 Grow your business with easy office efficiency. 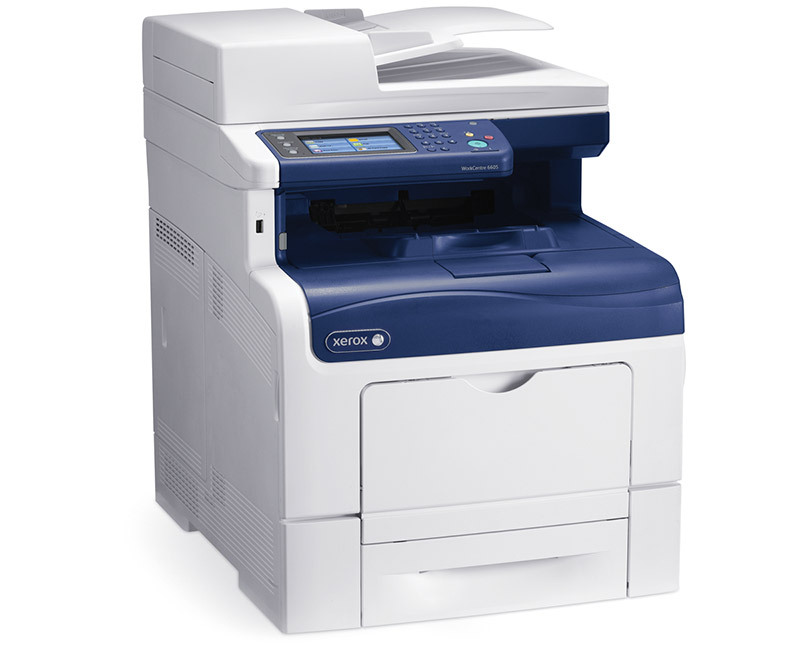 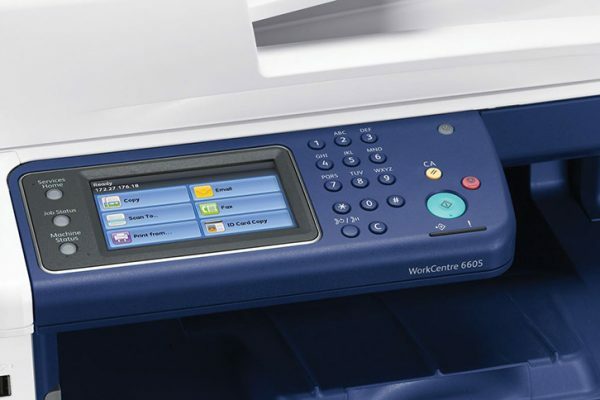 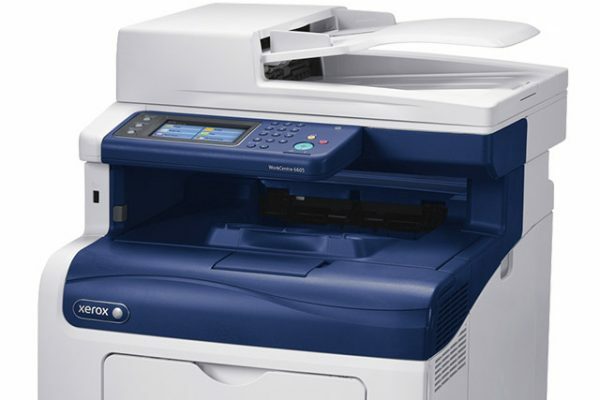 The value packed WorkCentre 6605 saves energy and supplies costs by combining the functions of a copier, printer, scanner and fax – all in one device. 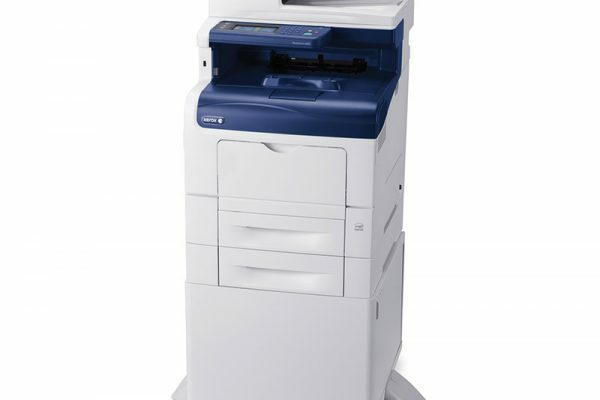 Use the WorkCentre 6605 to scan your hard copy documents and get text-searchable digital files that can be automatically shared via email or network folder, or saved on the device or any USB memory device for true portability. 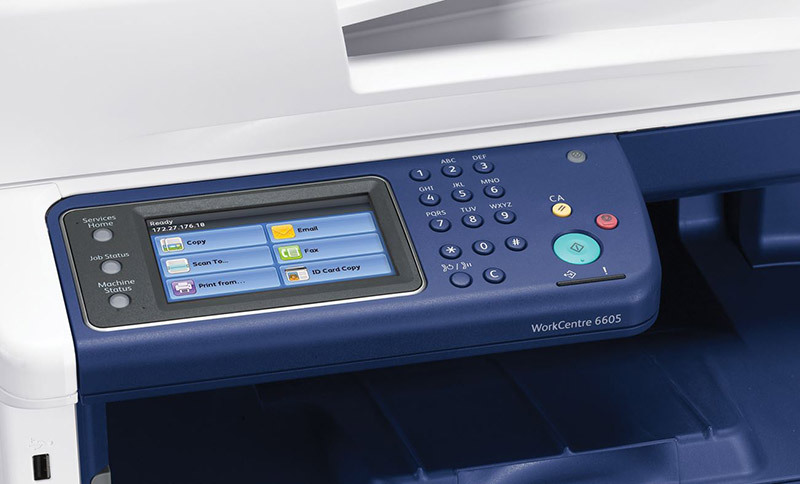 The innovative 4.3-inch touch screen on the WorkCentre 6605 features bright, colorful icons and intuitive navigation for optimal ease-of-use.